Environmental Managers have the complex responsibility of caring for the environment by ensuring the companies they work for remain in compliance with regulations and take the necessary measures to prevent environmental accidents from occurring in the first place. Brady Odom, Corporate Accounts Manager for ORR Safety, is no stranger to the challenges Environmental Managers encounter on the job. For him, it’s about finding a solution that is both compliant and effective. Tell me about your background. 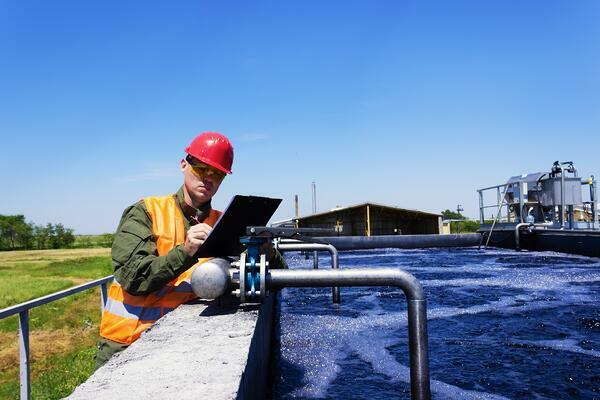 What experience do you have working in the Environmental industry? In your experience what is the primary concern for an Environmental Manager? What would you say are the biggest pain points or challenges for an Environmental Manager? In your career, how have you worked with Environmental Managers to solve these challenges? How would you say the role of an Environmental Manager has changed over the years? How will it continue to change? Out of other safety companies you’ve worked for in the past, how does ORR set itself apart from other safety companies? To learn more about how you can prevent harm to your team and protect them against hazardous spills, download our free environmental spill kit poster below.